Written by Klamath-Siskiyou Native Seeds on February 26, 2018 . Posted in Uncategorized. 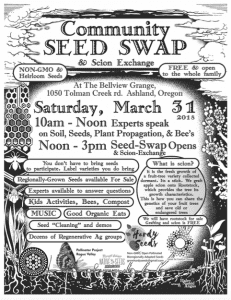 Klamath-Siskiyou Native Seeds is happy to sponsor the 2018 Community Seed Swap in Ashland, OR coming up on March 31st. 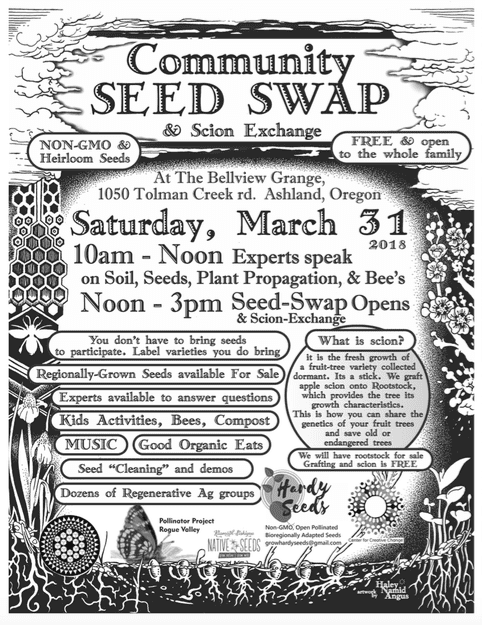 We will be there as a vendor selling native plant seeds! See you there!